A beautiful arrangement of flowers is something that takes time, care and a lot of love. It should be artfully crafted, with only the freshest and best quality flowers, ready for any occasion that they may be needed for. 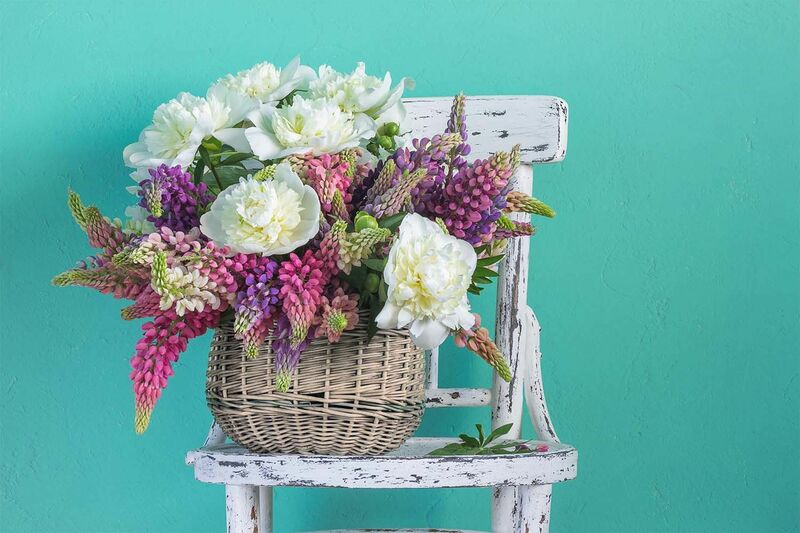 At Starcut Flowers, we are same day delivery florists that offer you the best service in Mackay, and the most reasonable prices for what we do. 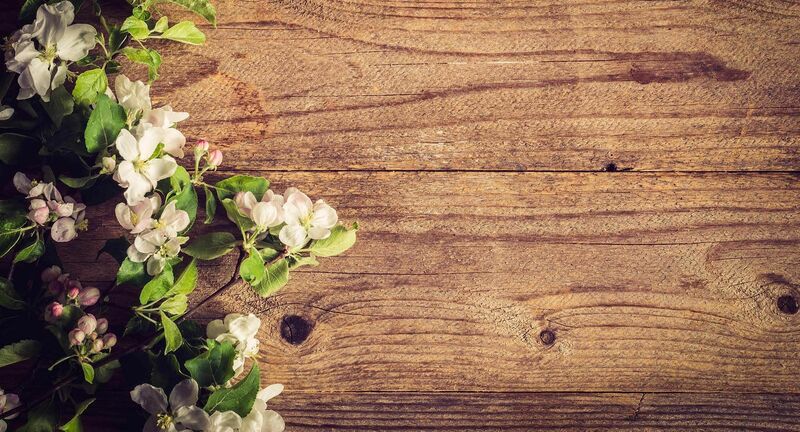 From roses to hydrangeas, tulips to lily of the valley, and everything in between, we can create the gorgeous bouquet that you’ve been dreaming about. We can also offer native Australian arrangements, or something a little more exotic, depending on your tastes and the occasion. No matter what you need your flowers for – whether it be a gift basket, wedding bouquet, for decorative purposes or roses for any occasion, we can do it, and we do it with style, elegance and flair. We use flawless and quality flowers, and it’s our attention to detail that creates such stunning results. At Starcut Flowers, we pride ourselves on our customer service, and believe that our commitment to the customer and to quality flowers is what sets us apart from the rest. Surprise your partner with Valentine’s Day roses, organise arrangements for decorations or why not just treat yourself? We love creating beautiful arrangements for all occasions. If you're looking for local specialised flower delivery in Mackay and complete wedding service, Starcut Flowers has you covered! With our three stores, we can provide delivery to Mackay and surrounding districts. Same day delivery is available for orders placed before 1:00pm Monday to Friday and 1pm Saturdays. Please click Below to visit our facebook page. Get a beautiful bouquet in Mackay, QLD from Starcut Flowers today!